Copyrights protect the original expressions of ideas and are the intellectual property rights used by artists, authors, composers, musicians, performers, and programmers to protect their work products. Copyright issues arise in a variety of settings. It is important both to protect and enforce the rights that arise in copyrightable subject matter, as well as to know how to deal properly with the copyrights of others. The law firm provides a variety of services that address the protection, use and enforcement of copyrighted material. 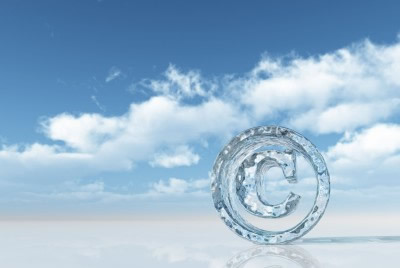 Contact us to speak with a copyright attorney.